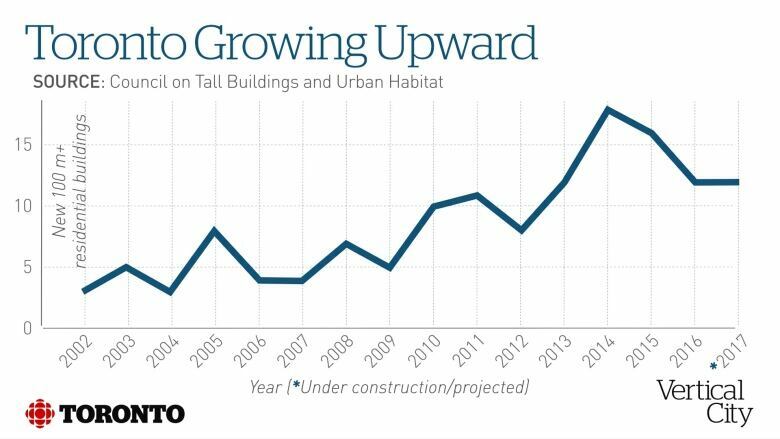 Toronto has seen unprecedented vertical growth in recent years. A larger proportion of residents are living in high-rises than ever before, with that number set to increase in the coming years. 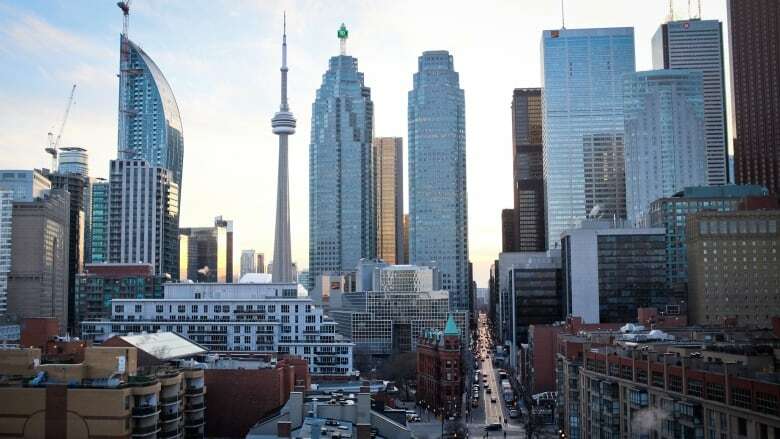 Over the next few days, CBC Toronto will be examining the challenges and solutions that come from an increase in condos and highrises — as we all adjust to our vertical city. 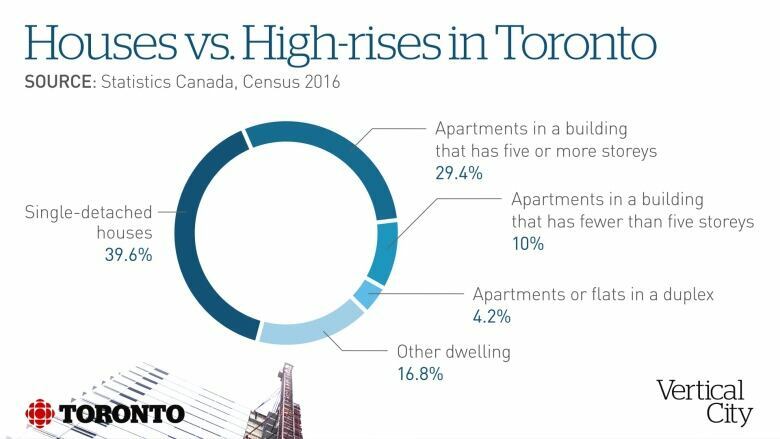 The rising number of people living in tall buildings in Toronto can be seen in the 2016 census. In fact, the city has almost twice the percentage of people living in buildings with five or more storeys compared to Vancouver. The growth of tall buildings has accelerated in recent years. The Council on Tall Buildings and Urban Habitat (CTBUH) tracks the creation of high-rises in cities around the world. Its statistics show the growth in construction of residential high-rises over 100 metres tall in Toronto over the last 15 years.